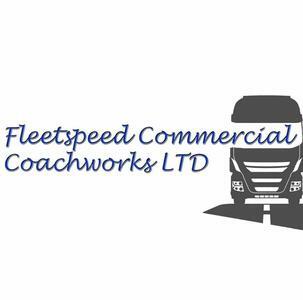 Fleetspeed Coachworks Ltd. is a commercial vehicle repairer based in Surrey just off Junction 11 of the M25 with a catchment area spanning all across the south east. We have the capability to repair any vehicle from cars and vans up to 45 ton trucks We are also a dealer recommended repair agent for MAN. 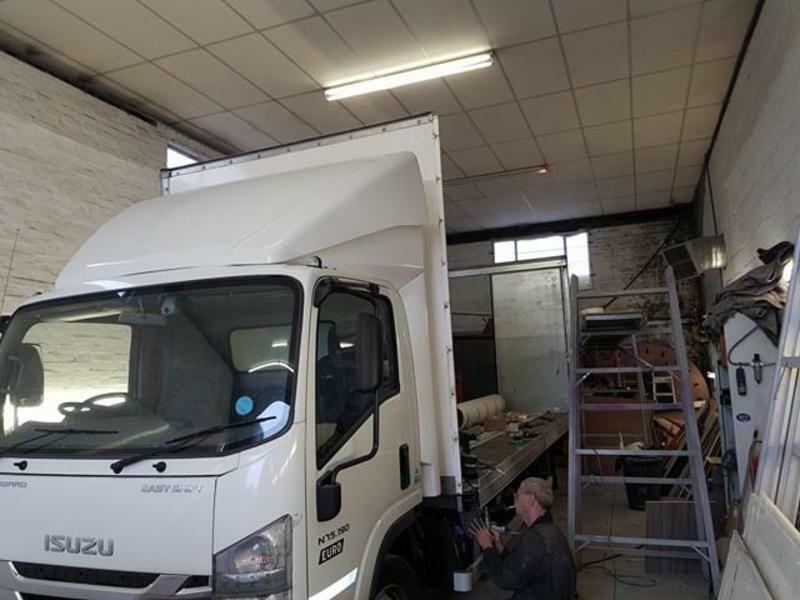 Our vehicle repairs extend to vehicles of all shapes and sizes including buses, minibuses, box vans, tractor units, vans, refuse vehicles and rigid or curtain sided arctics. 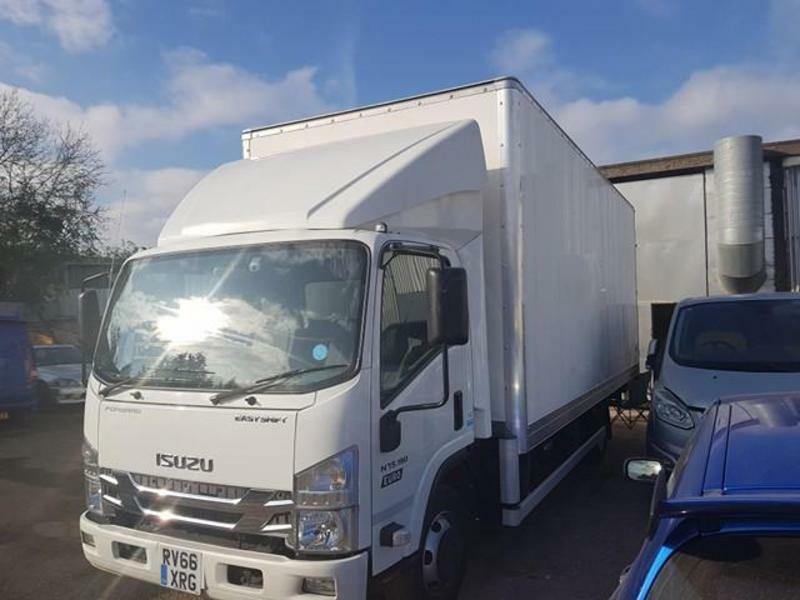 We specialise in refigeration vehicles and GRP or alluminium sided boxes. 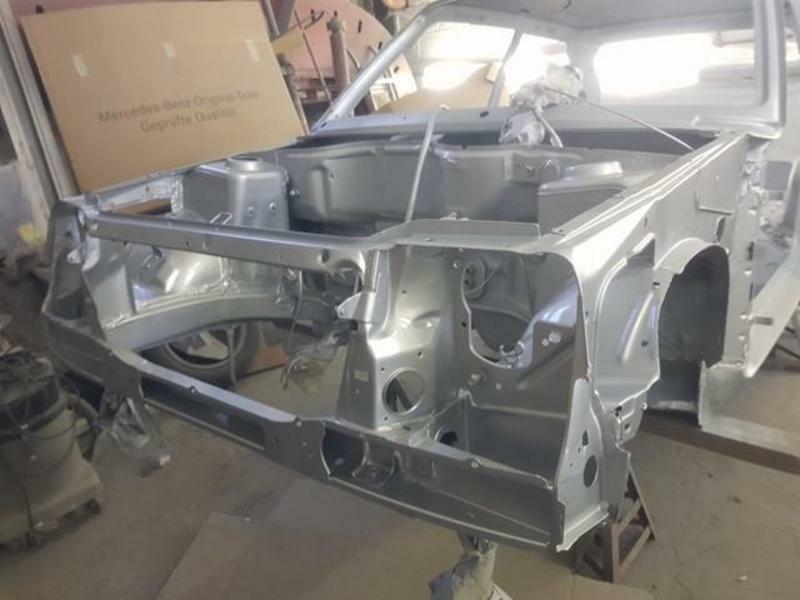 Our highly skilled technicians will be happy to do an on site estimate and will collect your vehicle and return it to you, with all the work completed covered by a lifetime structural guarantee as well as a 3 year guarantee on all paintwork.